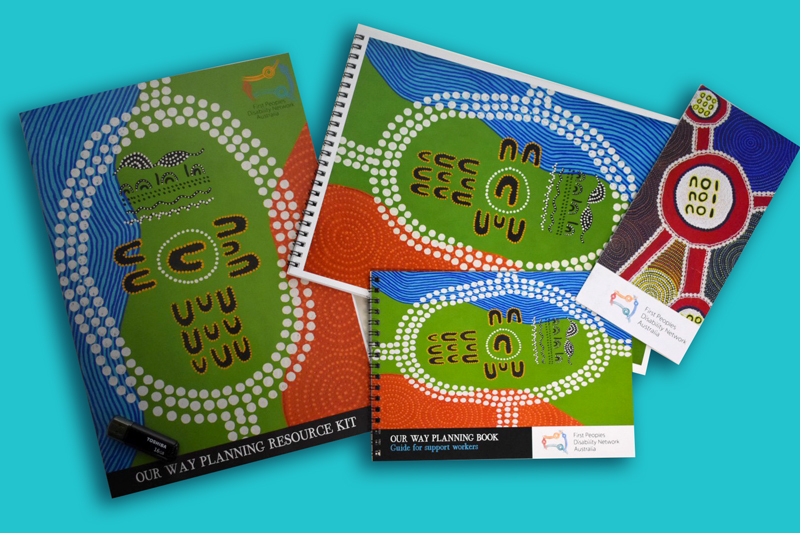 The Our Way Planning resource was developed in consultation with First Peoples with disability, Elders and community members across NSW, the Northern Territory, Queensland and the Torres Strait Islands. FPDN runs workshops with community members using the resources we have created to enable them to better understand the National Disability Insurance Scheme (NDIS) and their rights. Our resources are disability and culturally accessible and culturally safe. FPDN runs training for service providers and government agencies interested in working with us. The Our Way Planning resource can be purchased as part of a training package.